We will limit the camp enrollment to 12 players to ensure quality reps and high exposure to professional coaches. Poles are encouraged to attend if they want to work on becoming better shooters and stickhandlers. 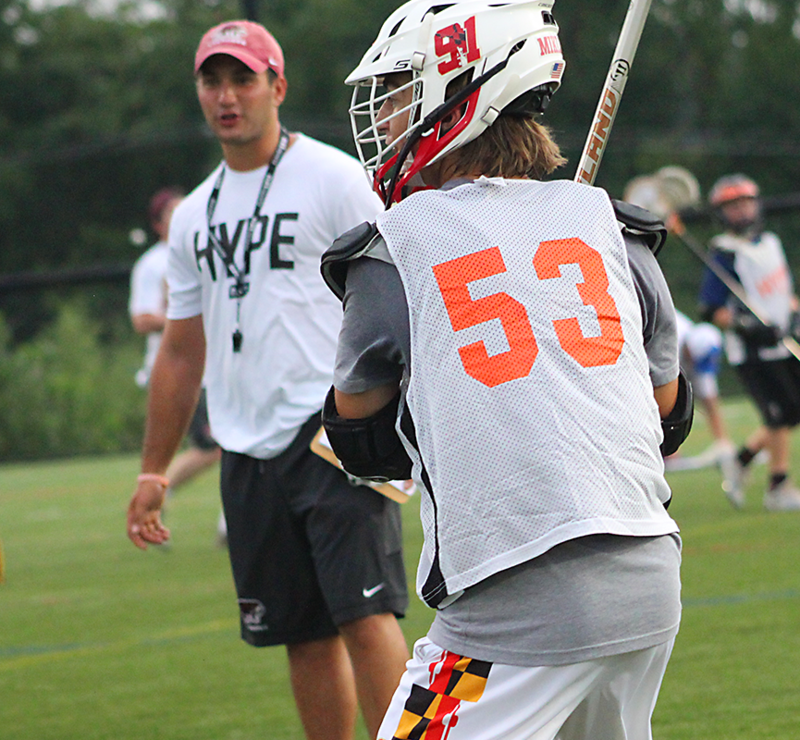 NXT directors & current Division I, II, and III college players will help demo, train, and develop the next generation.